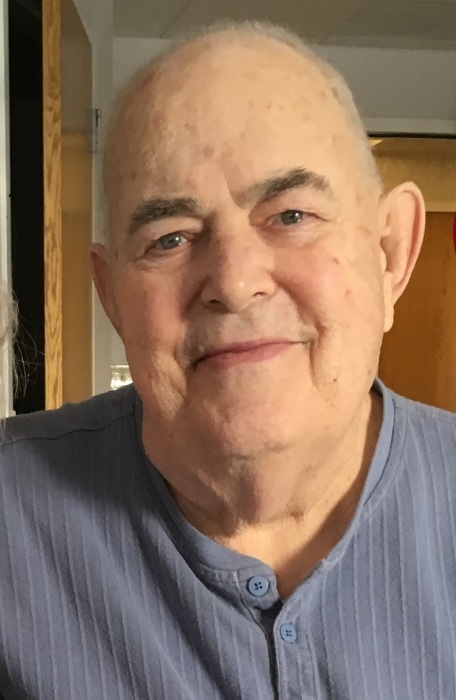 Alan E. Muller, Powell resident for more than 50 years, died peacefully on March 20, 2019 at the Powell Valley Care Center where he had been a resident for close to two years. He was born May 3, 1933 in Salt Lake City, Utah to Elsie and Moritz Muller, the first of two sons. He attended schools there and following high school graduation attended the University of Utah for two years. Alan then enlisted in the Navy in 1953, during the Korean War, and served primarily at the naval base in Guam. Following an honorable discharge in 1955 he accepted a call to serve as a missionary for the Church of Jesus Christ of Latter Day Saints in the Eastern State Mission for two years. Alan then returned to college, first at Brigham Young University and then the University of Connecticut, where he obtained his MA in Sociology in 1962. Alan married Pauline Ash in 1959, and they had seven children together. He moved to Powell in 1968 and began teaching Sociology at Northwest College, enjoying teaching and the college atmosphere for more than 20 years. Alan is preceded in death by his first wife Pauline and a son Matthew. He is survived by his wife Janice, his brother Don (Liz), his children Jalane Locke (Bert), Steven (Christina), Greg (Saebra), Mark (Cindy), Jennifer, Paul (Billie Jo), Bryant Startin (Lori), Judy Raysbrook (Chuck), Nancy Cooley, Jill Lazar, 27 grandchildren, and 18 great grandchildren. He and his hugs will be sorely missed. Funeral services for Alan will be held Friday March 29th at 10 a.m. at the LDS Church on Seventh Street. www.thompsonfuneral.net. Or to P.O. Box 807, Powell WY 82435.